I purchased a older home and one of the things I didn’t think about was the drain in the back porch. 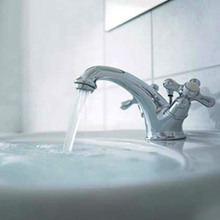 One of the most common sink clog causes is a congested p-trap. Thankfully, clearing it out isn’t too difficult. 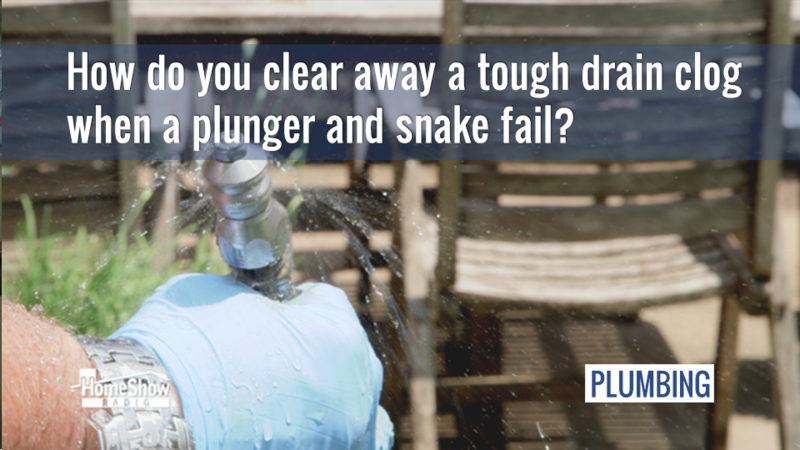 See how you can unclog your sink drain with this simple QuickTip to clear out that p-trap.